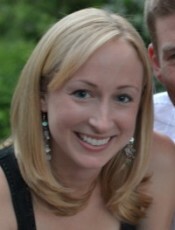 Sarah Mack joined the Center’s staff in October 2005. She studied at Boston College, where she earned a B.A. in communications and a B.A. in studio art in 2004.